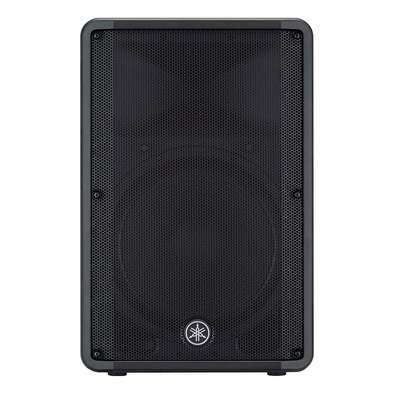 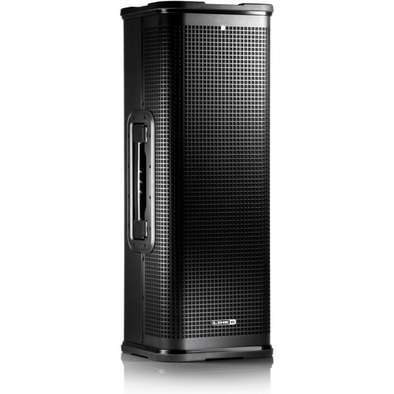 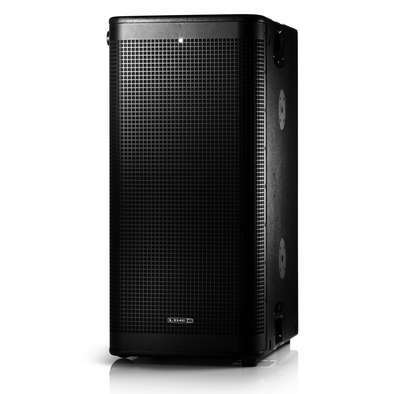 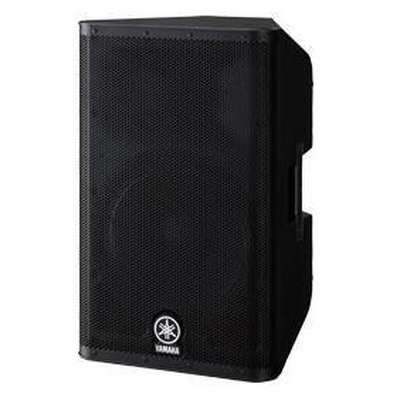 The CBR15 provides the lowest frequency in its lineup, delivering outstanding performance for the front-of-house sound for live performance, DJ events or for installation situations that require highly prominent low and high SPL. 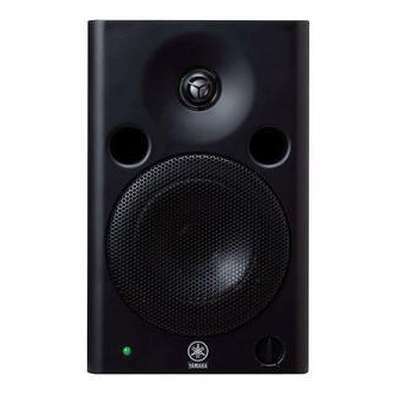 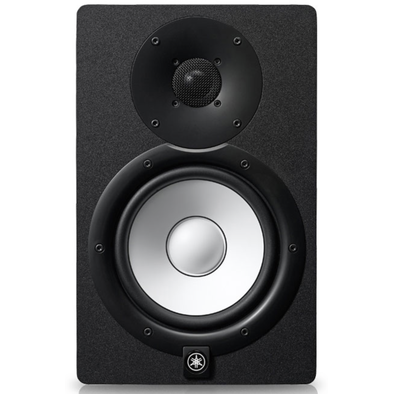 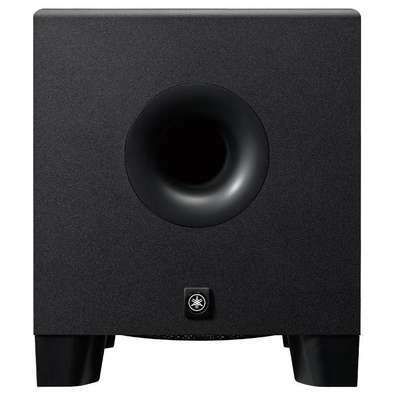 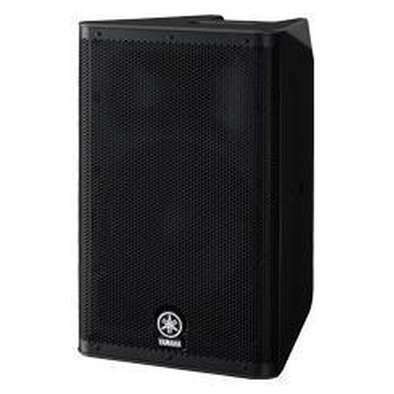 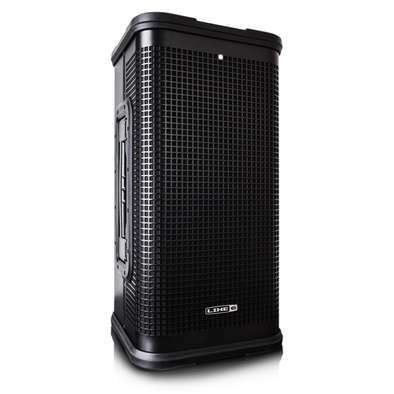 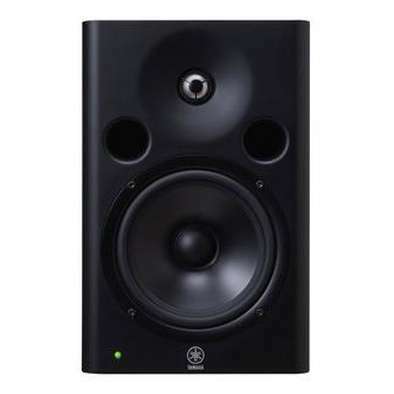 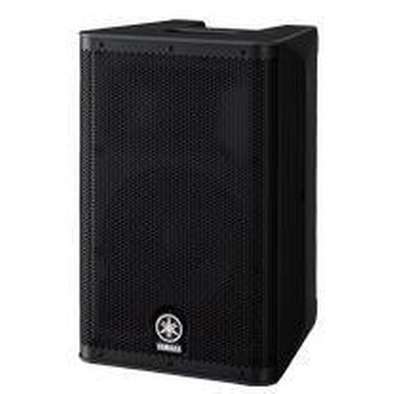 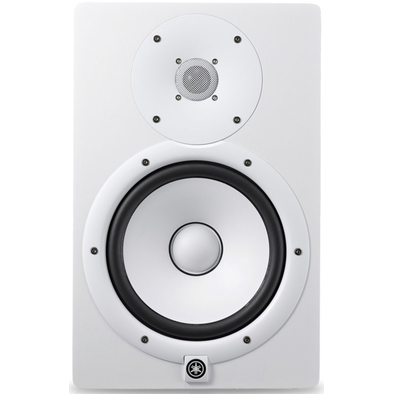 The HS8S is a powerful 150 watt, 8" active bass-reflex subwoofer capable of delivering frequencies down to 22Hz. 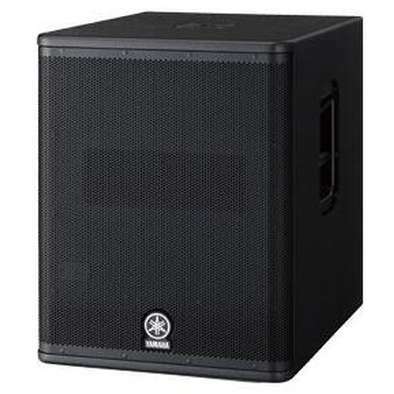 Features a phase switch to simplify phase alignment during initial setup. 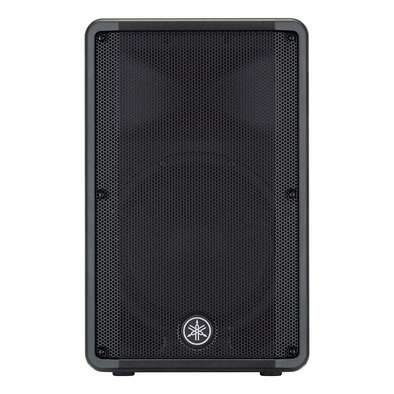 The DBR12 offers 1,000 watts of power, a 12" low frequency driver and crystal clear high frequency driver, a convenient mixer and versatile DSP processing. 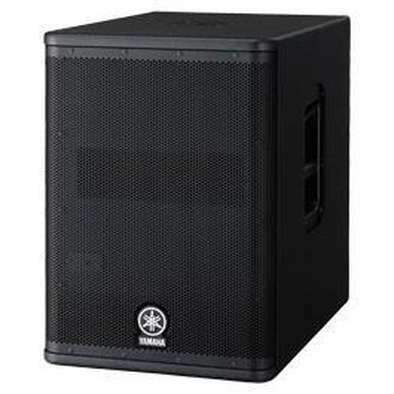 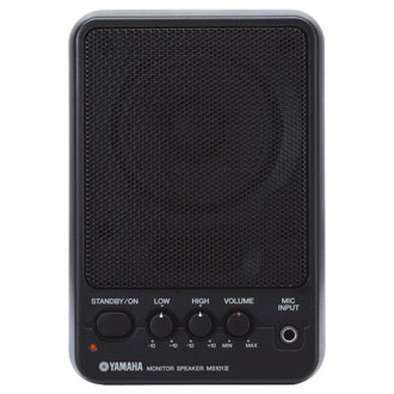 The DBR15 offers 1,000 watts of power, a 15" low frequency driver and crystal clear high frequency driver, a convenient mixer and versatile DSP processing. 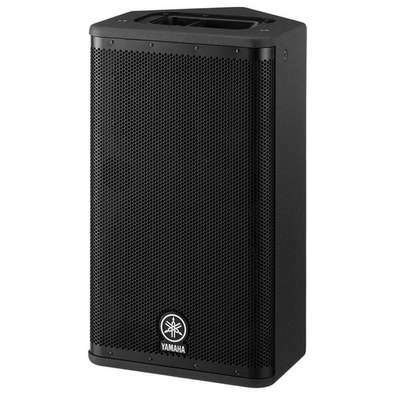 The DXS12 is an extremely compact and powerful subwoofer equipped with a high-efficiency 950W Class-D amplifier and a 12” high-output woofer housed in an acoustically optimized band-pass enclosure.